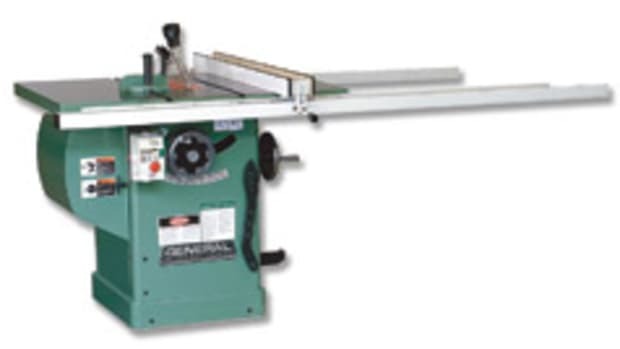 General International’s new interchangeable router table system, model 40-200, offers numerous options that fit the diverse needs of custom woodworkers. 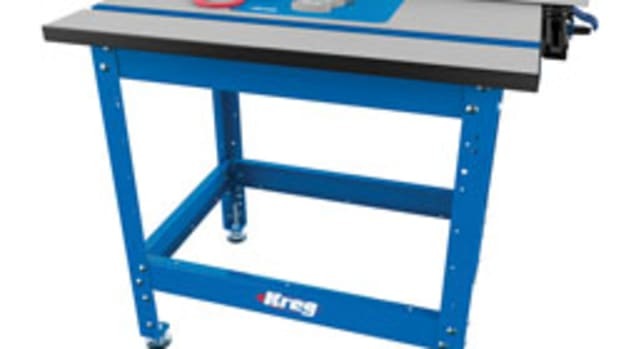 The system offer two table sizes — 16” x 27” with the benchtop 100 series and 24” x 32” with floor 200 series — and cast-iron, phenolic or MDF tabletops. 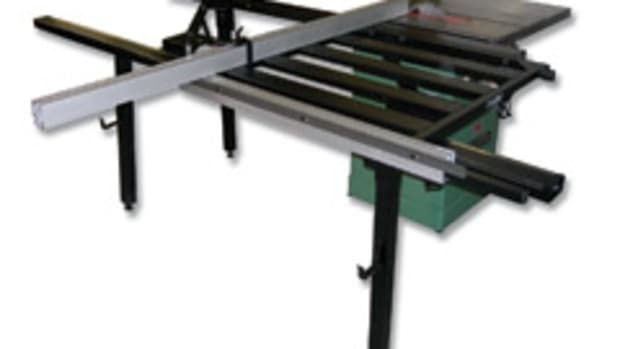 The system features a standard router lift with a four-post, lifting-screw design, which Frampton says is the most stable and physically substantial unit available. 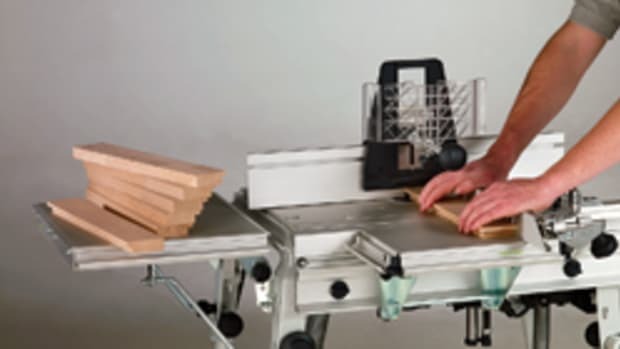 The router lift will accommodate fixed-base router motors up to 4.2” in diameter. 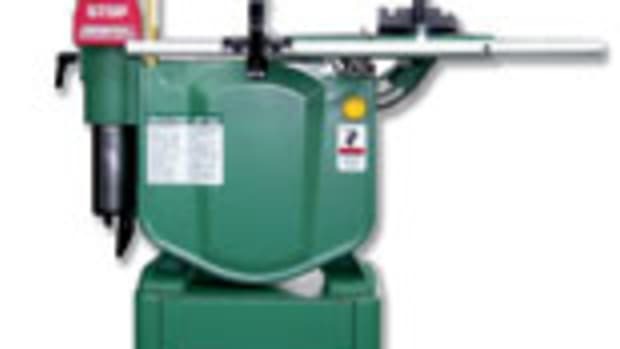 Any smaller diameter fixed-base routers can also be installed by using an optional reducer collar or shim. 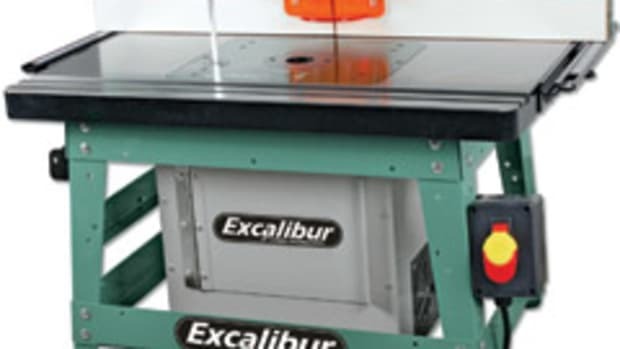 Additionally, the router fences for the benchtop and floor models features several advanced dust collection capabilities, according to Frampton. 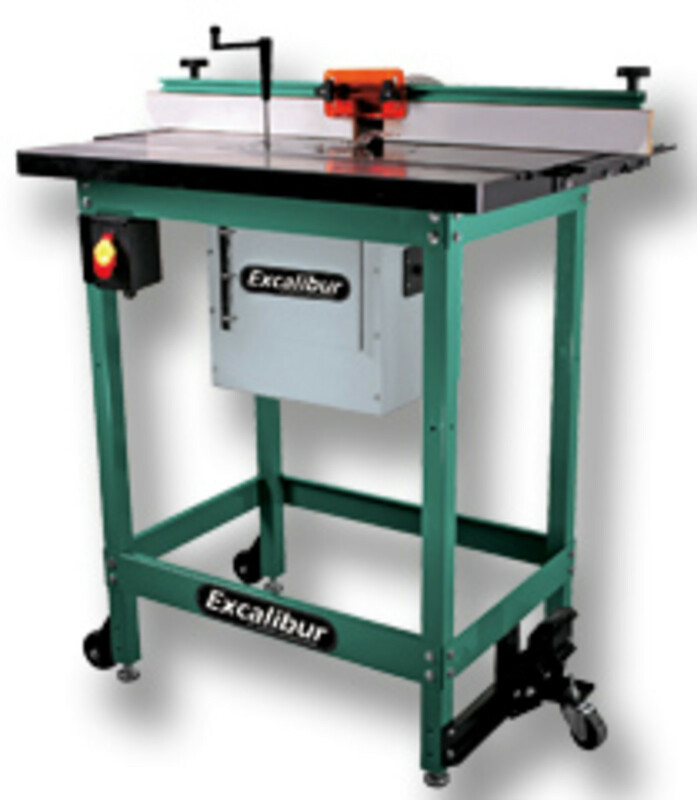 The fences come with adjustable scales, two sized spacer bars for jointing applications and tool-free positioning. The supplied mounting hardware is adjustable to accommodate custom-built tables: model 40-065 will fit tops from 24”to 27” long and up to 1-1/2” thick and model 40-080 will fit tops from 24” to 32” long and up to 1-1/2” thick. 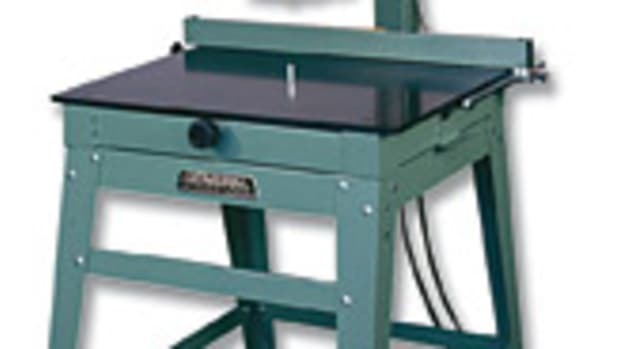 Steel stands are offered with the router tables. 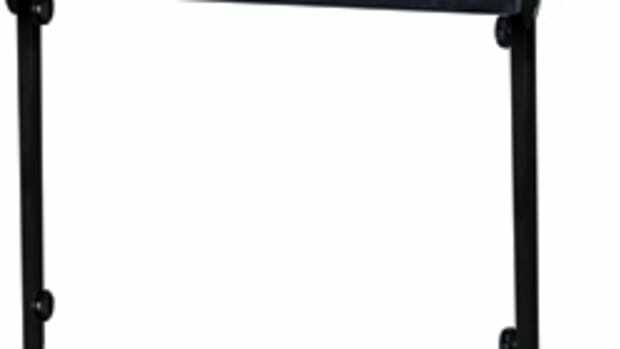 The stand for the benchtop model 40-060 is made from thick steel plate, while the floor model 40-085 stand is made with a thick-walled tubular steel design. Model 40-085 also comes with a caster set and a one-step foot-lever-controlled engage/disengage system. Both models come with a safety switch and independent levellers. Finally, a dust containment kit, model 40-130, rounds out the system. 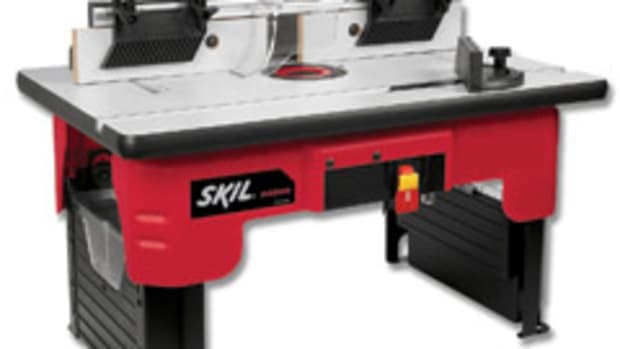 The tables are available as kits, but components can be purchased separately. For prices and information, contact General International at 888-949-1161 or go to www.general.ca.